Dojo Kyle Jiu-Jitsu has the best Krav Maga Classes in Kyle & Buda, TX. Develop life long skills to be successful, increase your fitness and learn to defend yourself and your family! See what Students in Kyle & Buda, TX are saying about our Krav Maga program! Many people are attending Dojo Kyle Jiu-Jitsu in Kyle & Buda, TX so they don’t become a statistic. At Dojo Kyle Jiu-Jitsu we believe in helping our community members manage their stress through physical and mental martial arts training. Our Instructors help each student one-on-one become achieve their personal goals. Adults need our support. Becoming fit and growing strong takes a good support system of encouragement and inspiration. At Dojo Kyle Jiu-Jitsu we work hard to provide all of those things to each of our students. we can equip you with the tools to succeed in the real world. It is much more than kicking and punching at our martial arts school located in Kyle & Buda, TX. Dojo Kyle Jiu-Jitsu wants to HELP You Protect Yourself while Increasing Your Fitness Level! 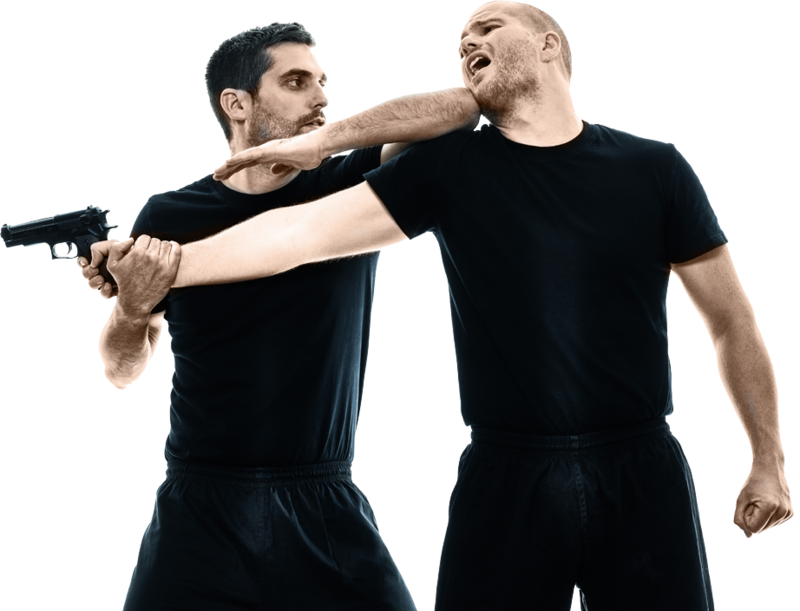 Krav Maga in Kyle & Buda, TX enhances skills in each and every KM class. Invaluable lessons will be learned. Dojo Kyle Jiu-Jitsu is a top-notch Martial Arts and Krav Maga facility in Kyle & Buda, TX that is perfect for you and your family. The skills taught here are elemental to the ancient art of Taekwondo as well as kickboxing, boxing, MMA, Karate, and other popular competitive disciplines. 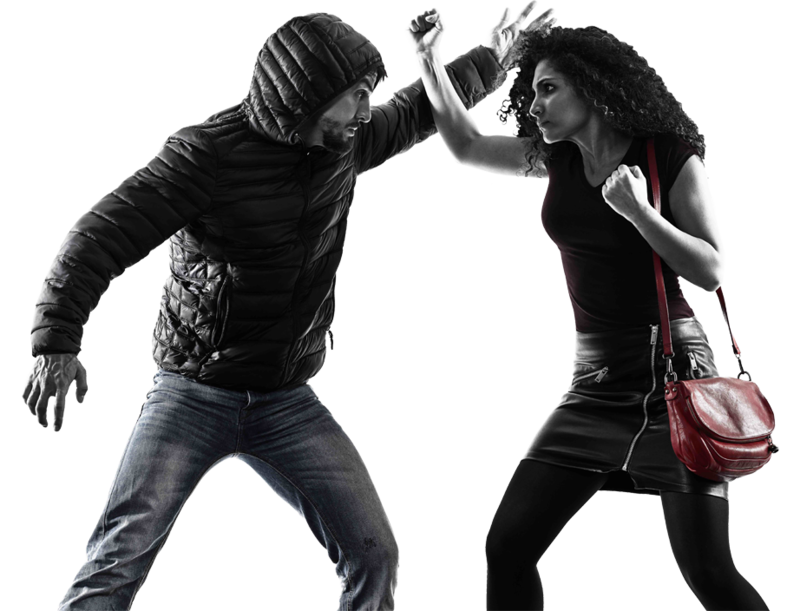 Krav Maga is perfect for those looking to pick up a few self-defense and personal protection techniques because it’s focused on countering attacks from opponents. Having the ability to defend yourself and others at a moment’s notice can be the most important goal you’ve ever set and achieved! 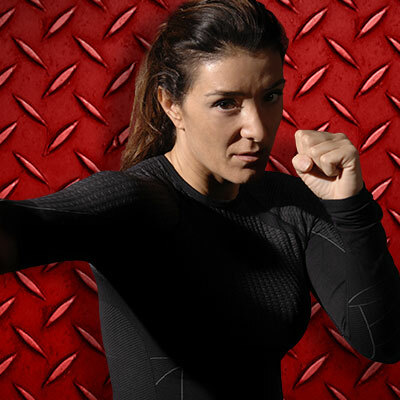 At Dojo Kyle Jiu-Jitsu, Krav Maga classes are offered to students of all experience levels and backgrounds. 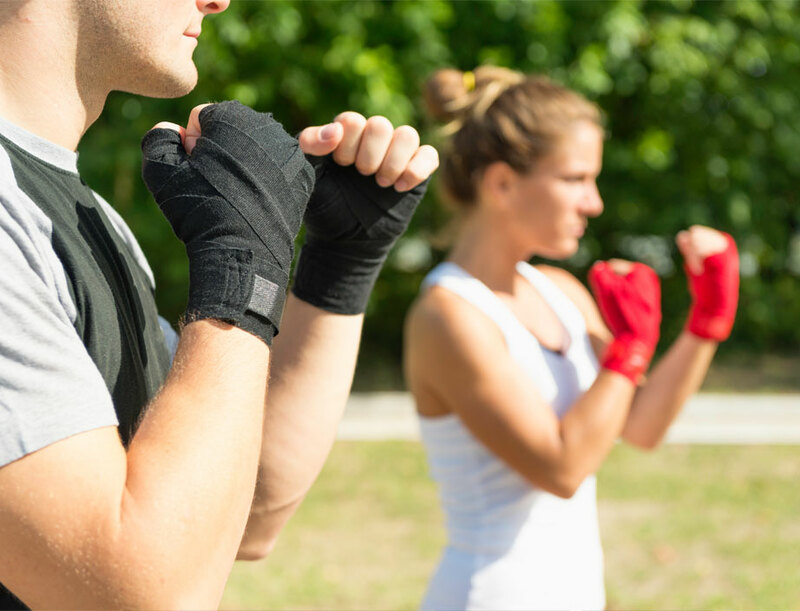 Studying Martial Arts is a fun, effective, increasingly-popular way to stay in shape, increase focus and speed, make good friends, and learn to defend yourself. Dojo Kyle Jiu-Jitsu selects and trains our instructors to carry out the vision set forth when opening this facility. Students are provided a high quality, approved course curriculum with defined practical concepts for all, from novice to advanced. 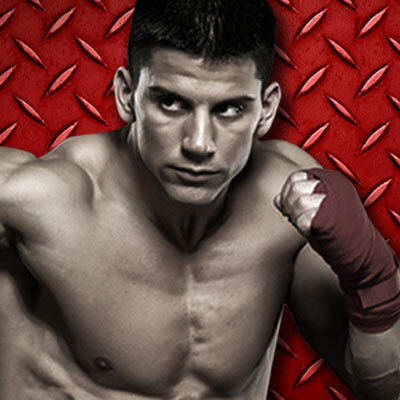 Dojo Kyle Jiu-Jitsu Offers Two Exclusive Web Trial Offers.